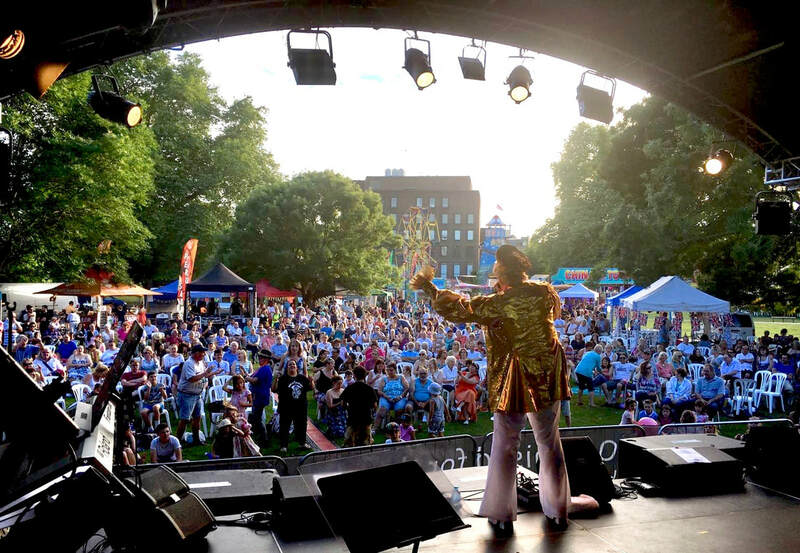 Maidenhead Festival is the biggest, regularly organised, free, public event in Maidenhead and has many benefits for our community, including building community spirit and goodwill. It helps to strengthen the charities and other organisations which take part by providing a platform for publicity, fund raising and recruitment. We also aim to generate footfall for businesses in the town by bringing more people to the centre. 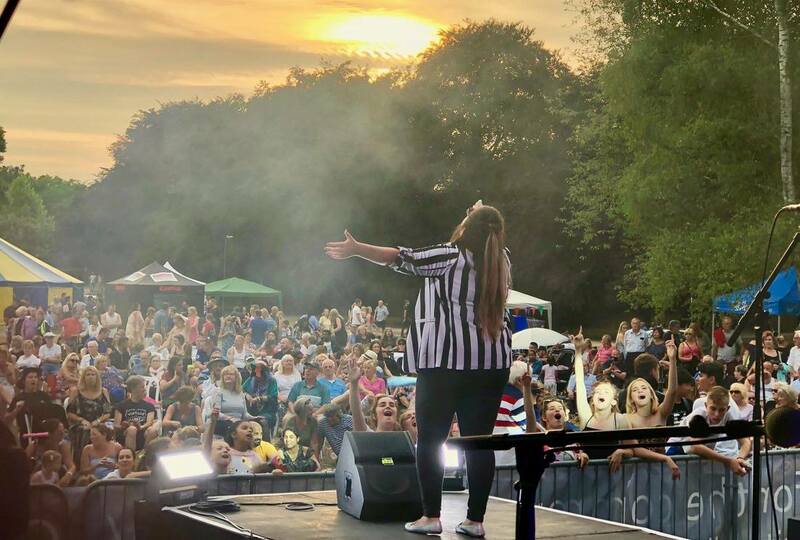 Last year was one of the most successful years we’ve ever had with an increase in the number of people attending Festival and taking part in the free activities. It is estimated that between 12,000-15,000 people from in and around Maidenhead enjoyed the two days of entertainment. The event has been running in the town since the 1990’s. 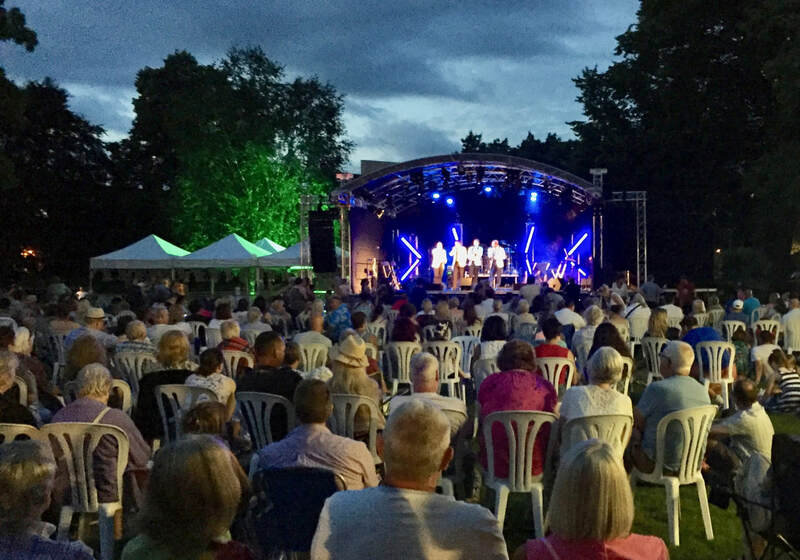 The recent rebranding to be Maidenhead Festival has proved to be very successful at attracting all age groups with a broad variety of entertainment and engagement with more local groups.